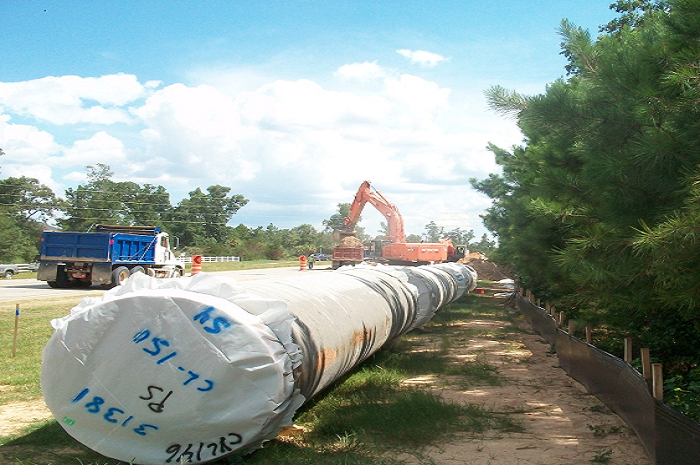 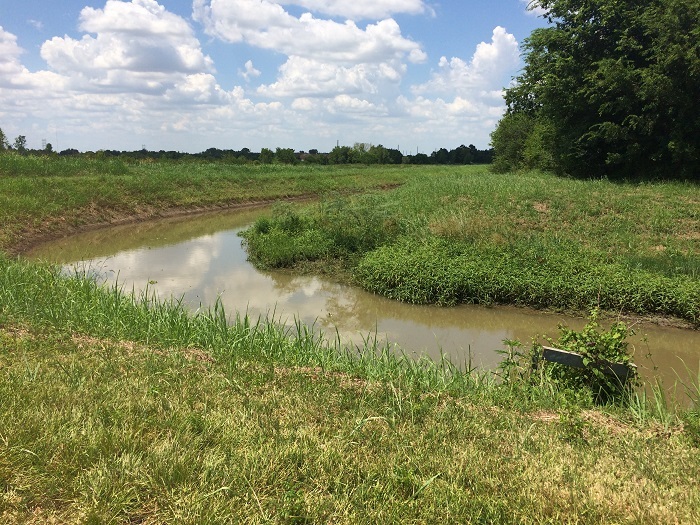 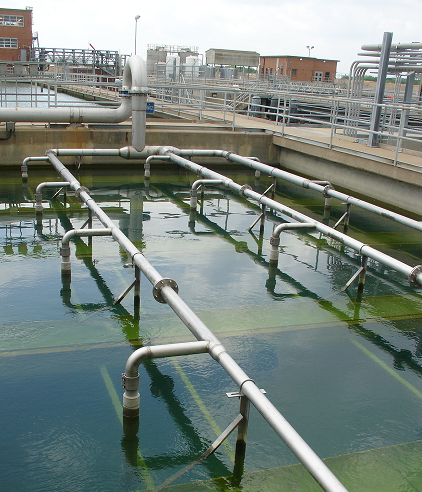 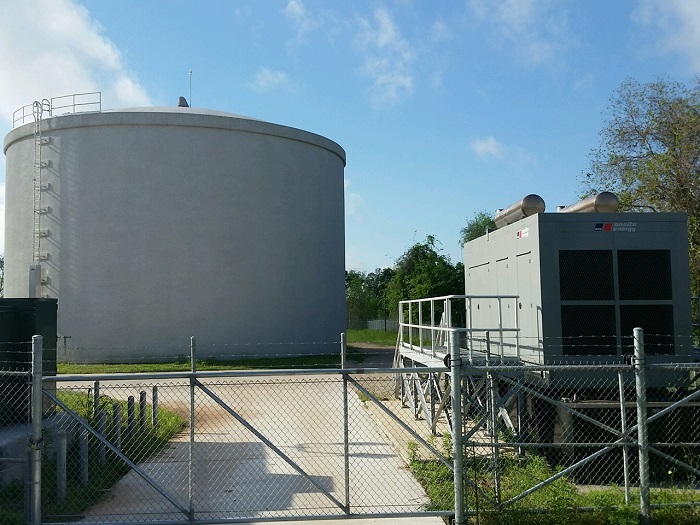 The 10-mile long 30-inch diameter transmission line from the Baytown Area Water Authority Surface Water Treatment Plant through the heart of the Baytown is the lifeline of the City’s water distribution system. 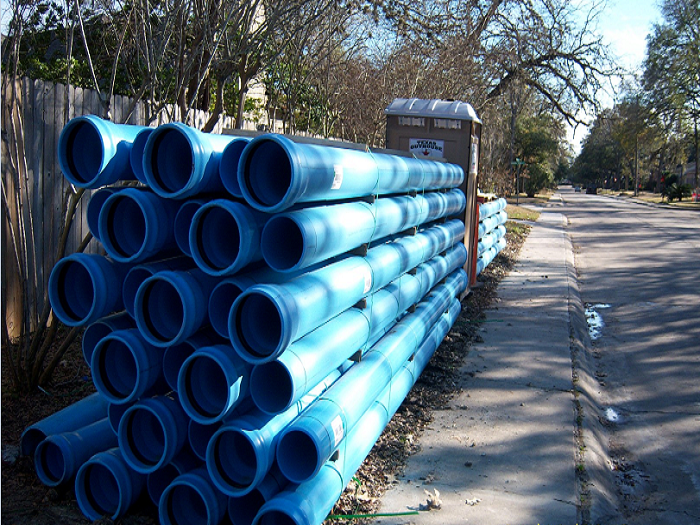 Shutting down the pipeline for any duration restricted the City’s ability to provide water to the customers. 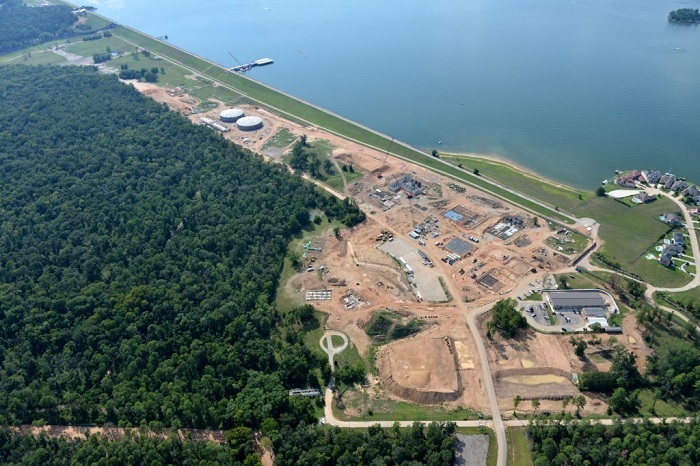 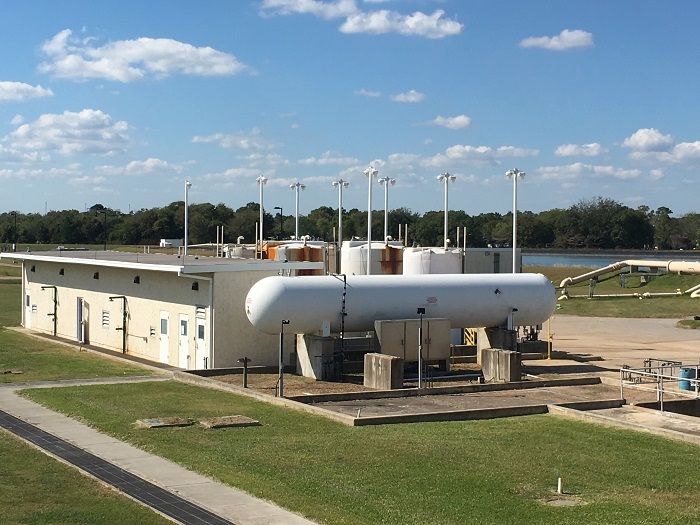 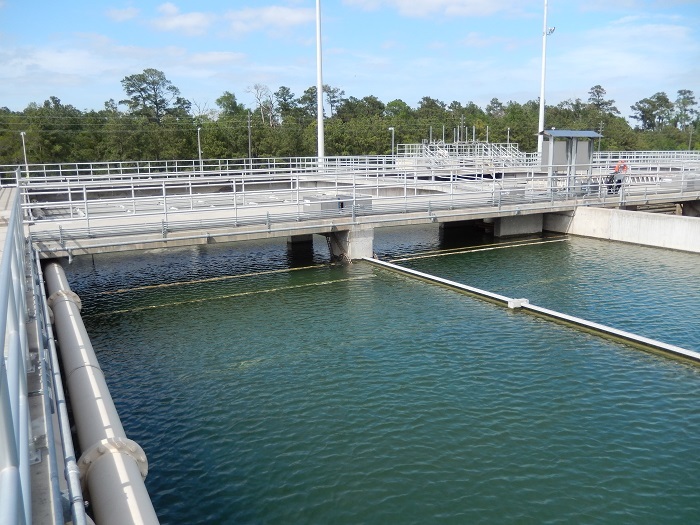 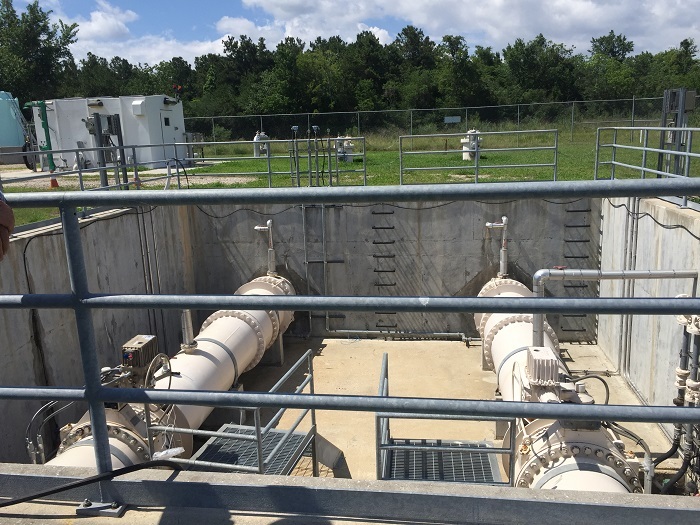 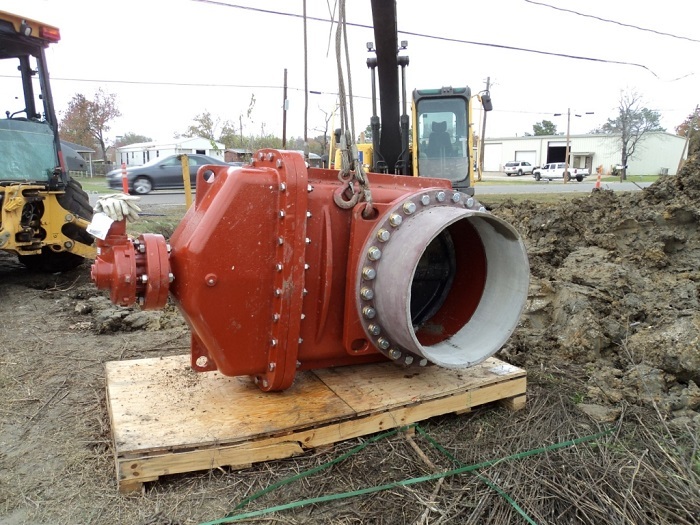 The City of Baytown recognized planning for near-term maintenance and long term solutions were required based on the increased frequency of point repairs and entrusted KIT to find solutions. 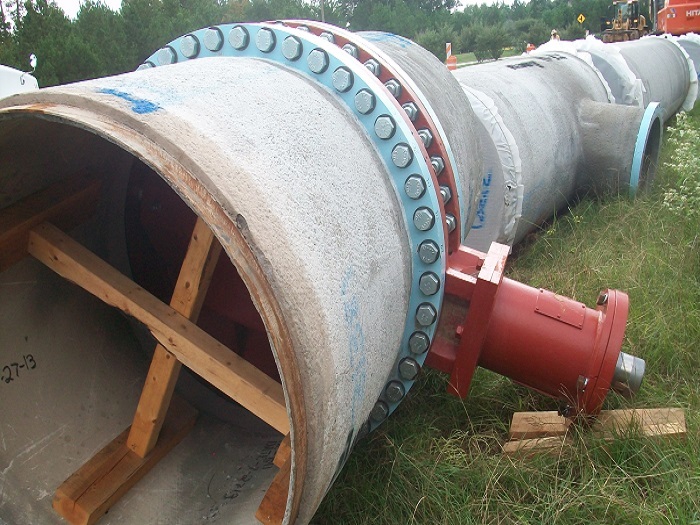 KIT conducted a feasibility study that demarcated the limitations and procedures required for the rehabilitation of the pipe, established budgetary cost for the construction of parallel pipeline and determined valve replacement alternatives and procedures for the ten in-line valves. 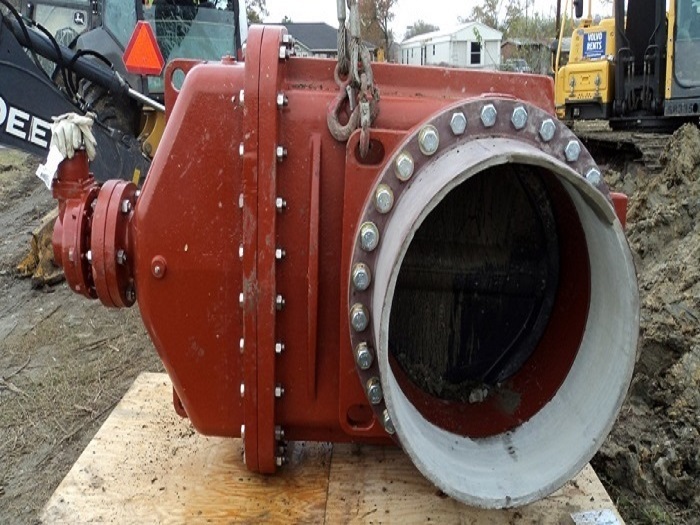 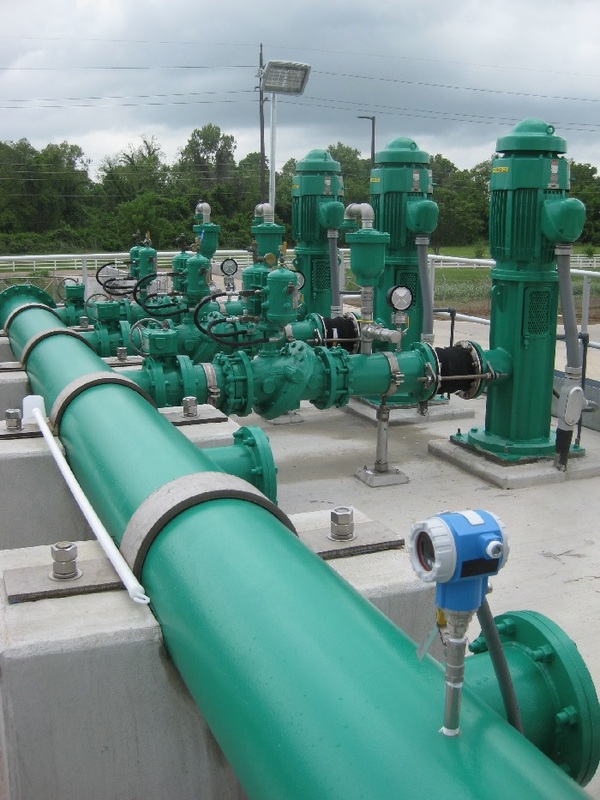 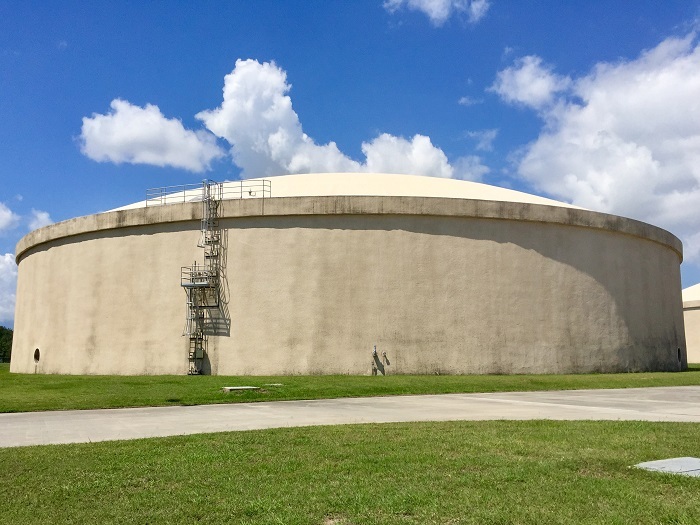 The City used the feasibility study to budget for the replacement of the key infrastructure and establish procedures for the interim repair and replacement of the in-line valves.